Image Credit: University of Arizona. The Event Horizon Telescope (EHT) project focuses on learning more about supermassive black holes, and next week, the team behind the project is planning to make an important announcement, as well as a “groundbreaking result,” which will be revealed at a news conference, the team members announced on Monday. The news conference will be hosted by the EHT project and the U.S. National Science Foundation (NSF) and it will take place next Wednesday (April 10). The conference will begin at 9 a.m. EDT at the National Press Club in Washington D.C. NSF is the organization which helped fund the EHT project. The live stream will be available for anyone interested in seeing the groundbreaking result. Press conferences related to the Event Horizon Telescope announcement will also take place in Brussels, Santiago (Chile), Shanghai, Taipei (Taiwan) and Tokyo, according to the news release. 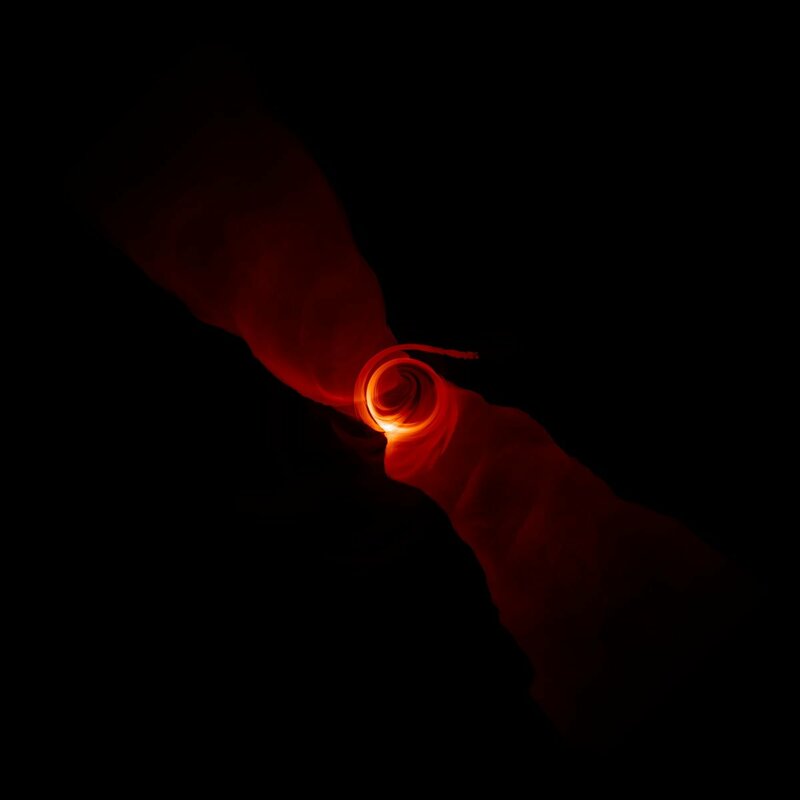 While the news release doesn’t reveal any details in the announcement of the press briefing on April 10, it’s safe to assume that it may have something to do with the first photo of the “event horizon” of a black hole. Even if it’s not that, it must be a big deal. The EHT project links radio telescopes and other equipment around the world in order to create a virtual telescope which is as big as the Earth. The collaborating telescopes have enough magnifying power to take a look at the area surrounding a black hole, especially the event horizon, which is the point at the black hole beyond which nothing, including light, can escape its grasp. “This capability would open a new window on the study of general relativity in the strong field regime, accretion and outflow processes at the edge of a black hole, the existence of event horizons, and fundamental black-hole physics,” the EHT team wrote in a project description. “Over the coming years, the international EHT team will mount observing campaigns of increasing resolving power and sensitivity, aiming to bring black holes into focus,” the team added. The EHT project focuses on two supermassive black holes with the largest known event horizons as observed from Earth. One of them is the supermassive black hole located at the center of the Milky Way Galaxy, Sagittarius A*, and the supermassive black hole at the anchor of the elliptical galaxy M87. If you’re interested in seeing the “groundbreaking results” by NSF and the EHT project, you can watch the live stream on April 10 here.